Microsoft has declared another reasonable mobile phone for the IMEA, Italy, and APAC regions at $150 price rate before subsidies. 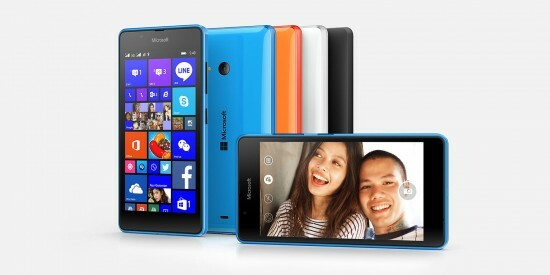 The latest Microsoft Lumia 540 Dual SIM is going to hit the market in upcoming month and its going to be provided in lower midrange specifications. 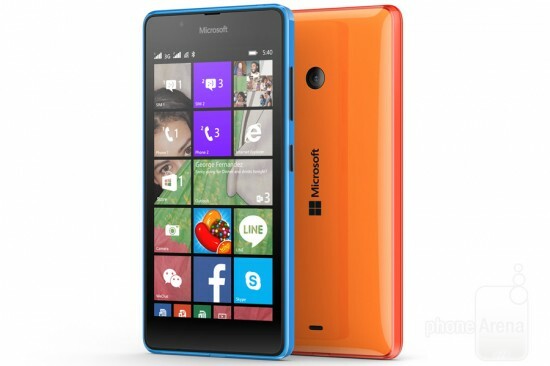 Valuable successor of Lumia 530, Lumia 540 Dual SIM features the Smart Dual SIM feature to allow you create single profiles for every SIM and as well remains connected with call forwarding. The smartphone runs by Windows Phone 8.1 along with Lumia Denim update out of the box and it is going to be upgradable to the Windows ten while that comes to the market. Lumia 540 comes with 5” 720p display and it carries a quad-core 1.2 GHz Qualcomm Snapdragon 200 mobile chipset contains 1GB RAM. The internal memory of this phone is 8GB however that can be expandable via microSD card. For sure you as well get 15 GB OneDrive cloud storage and this additional 15GB capacity if auto upload to OneDrive is activated. 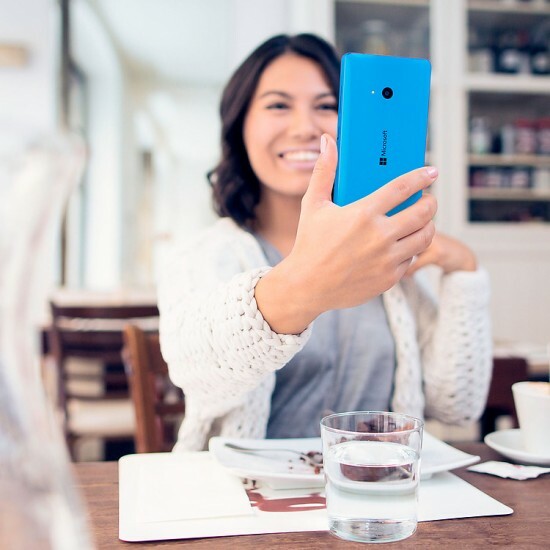 The phone is measuring at 9.35mm thick and tipping the scales at 152g, the Lumia 540 is equipped with 8Megapixel main camera along with LED flash and autofocus while it contains 5Megapixel wide angle front facing camera is placed. Along with 2200 mAh battery the phone is powered which can be removed. The device comes in glossy cyan, orange, white and matte black color combinations.